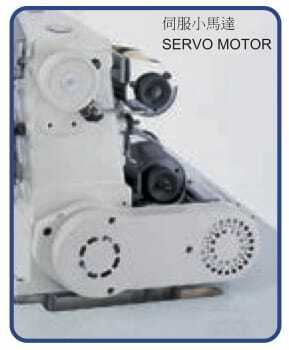 ‧ High speed transmission gear and belt with long-life durability. 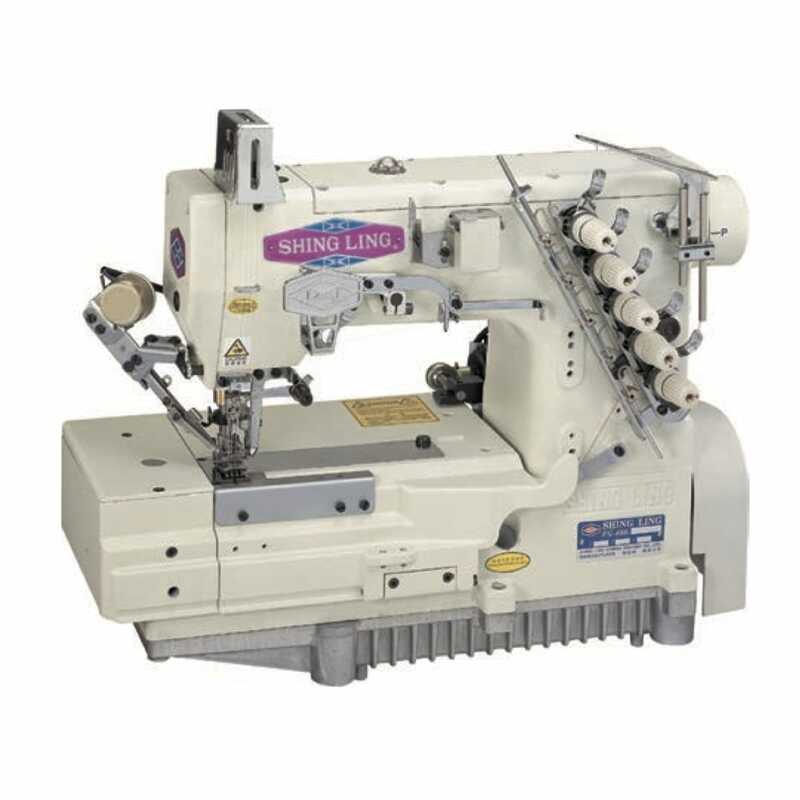 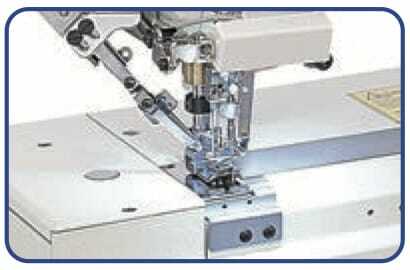 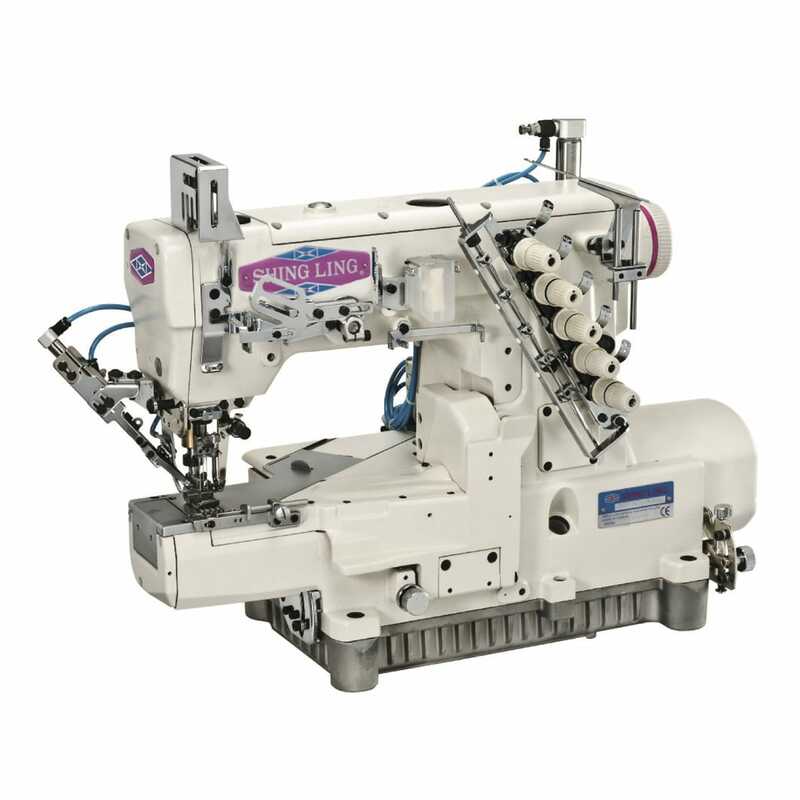 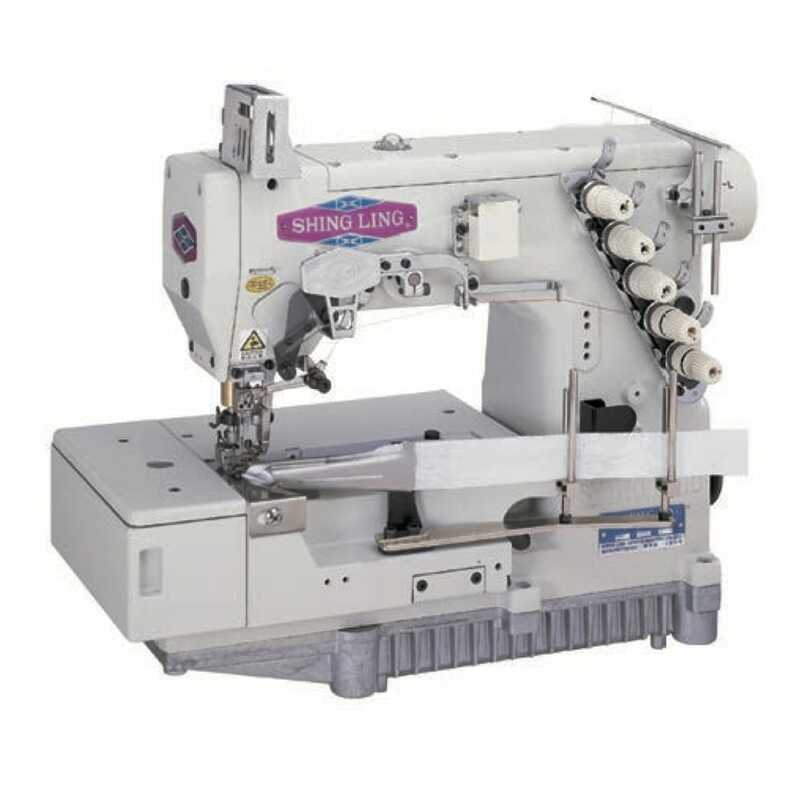 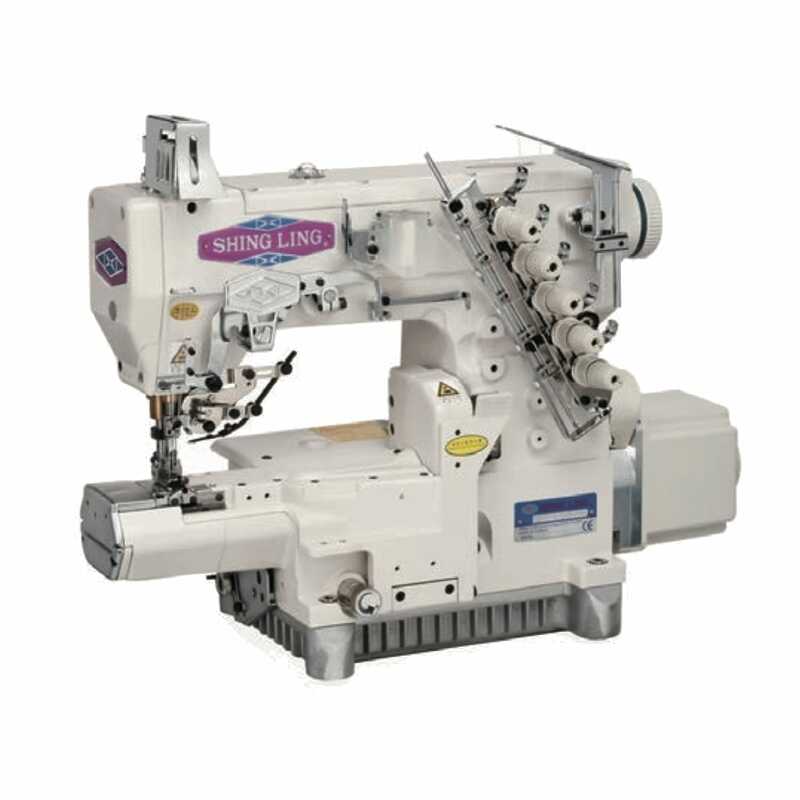 ‧ Newly-developed top thread trimmer can cut threads neatly and accurately. 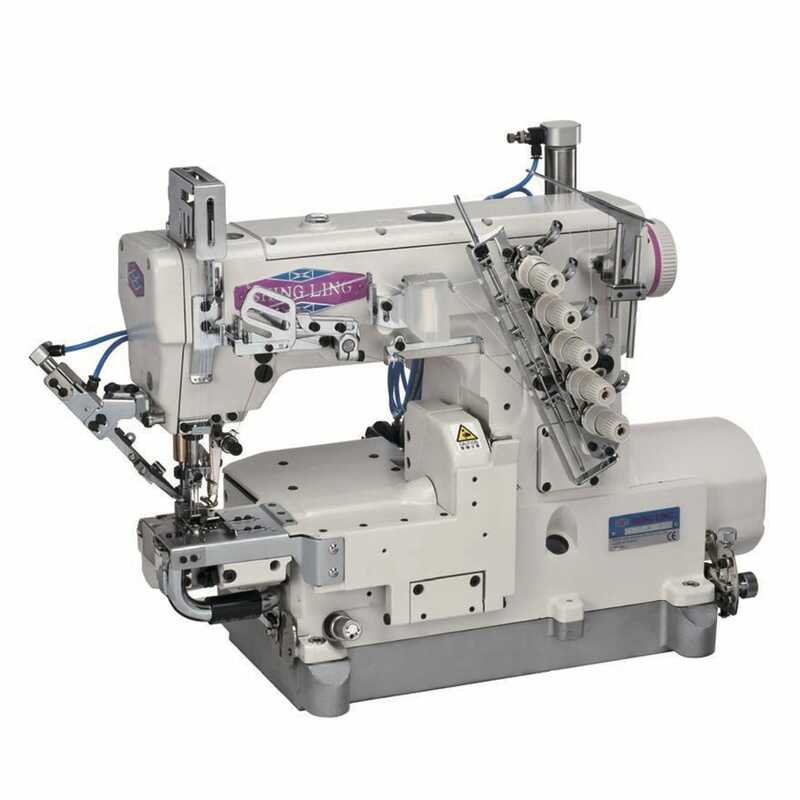 Be the first to review “FG-666/EST” Click here to cancel reply.